You are here: Home \ Funding \ My company has an innovation project. How to finance the Research and Development? My company has an innovation project. 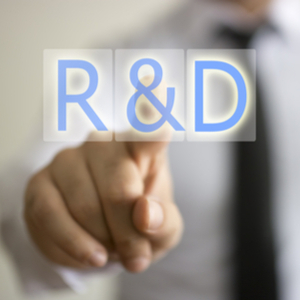 How to finance the Research and Development? In the health sector, it is often the case that a project leader needs to build a prototype before launching the product. This part of the process helps you to validate the feasibility, to do the necessary research and development and to finetune the product. This often requires important investments and part of these investments can be subsides. As part of their Horizon 2020 program, the European Union has launched the initiative SME Instrument, which wants to support SME’s in the launching of innovation projects. This support doesn’t only mean that subsides are given to finance the feasibility studies, it also entails professional coaching to accelerate the project. If the first phase is really built to finance the feasibility study, the second phase offers funding from 500.000 to 2.500.000 euros to help construct a prototype, a miniature, a product design, testing and development of product lines, validation phases, etc. Innoviris from her side supports companies thanks to the Rise initiative. She offers subsides up to 500.000 euros to companies who want to launch the research and development phase of their extremely innovative idea. To be eligible for this kind of help, the company needs to prove that their scientific research or experimental development will have a positive impact on the economy, employment and/or sustainable development of the Brussels Capital Region. In order to assist you in quickly finding the support you need, the Brussels Capital Region has implemented the National Contact Point. Their mission consists in helping companies, universities, research centers and other actors in the Brussels Capital Region who want to launch innovation projects, to get access to the funds of the European Union, namely to research and innovation funds. They accompany project leaders during all stages of the project, from the request to the constitution of the file and the submission of deliverables, without forgetting the execution of the development strategy.  The lifetech.brussels’ experts can help you identify which source of financing is most adapted to your project and can put you in touch with entrepreneurs networks, both public and private.